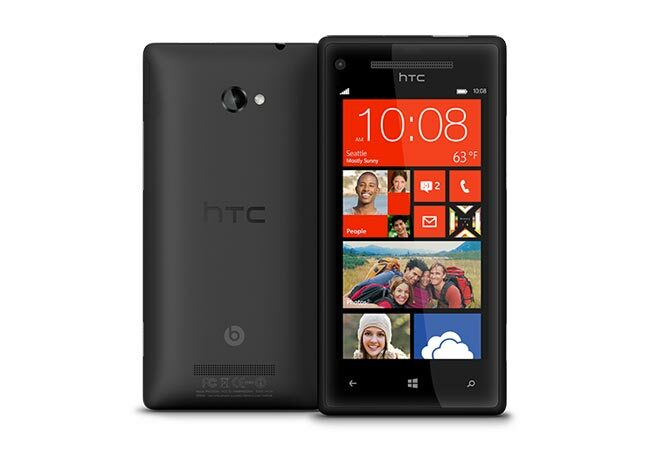 If you are a proud HTC 8X owner, you would be happy to hear that the Windows Phone 8 GDR2 Update has started rolling out for the unlocked version of the device, as expected. Few days back, Samsung Ativ S units also received the update. We have even seen this information lately in a software update sheet released by the Australian carrier Telstra. 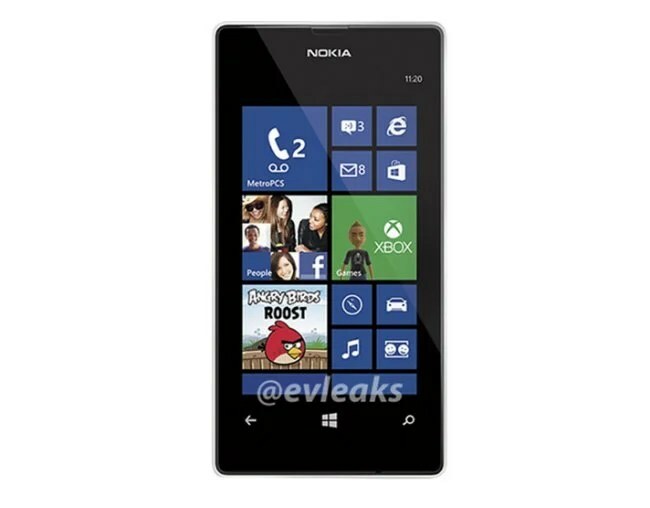 The Nokia Lumia 521 may be low-end, but it is arguably one of the hottest selling phones in the U.S. And now we have a leaked photo from evleaks that reveals that the model is heading to MetroPCS. South by Southwest – the music, film and interactive festival/conference always guarantees to highlight some of the up-and-coming everything. Venues across Austin are packed to take in new bands and musicians. New directors are discovered through the film festival. And new, sometimes conceptual, technology takes center stage and gain following in the interactive portion of SXSW including technology like Twitter and Foursquare. All the big companies now have a presence. Including Google, who teased attendees with another interactive and wearable technology. Google Glass will enable you to run your life via your eyes. But what about those days when you need some extra motivation? Maybe you don’t feel so ambitious. You need Google Shoes, speaking basketball-looking shoes. In conjunction with Adidas and YesYesNo, an interactive project company, and the famous agency 72andSunny, Google developed a device that attaches to the laces of the shoe. The accelerometer and gyroscope contained within help the device understand what you may or may not be doing. Based on your activity it speaks one of 250 pre-recorded and somewhat smart-alec phrases that do everything from praise you to rip on you. So yes, if you are sitting around your shoe could tell you that it is bored. Or if you are intensely working out maybe it will congratulate you. Bluetooth is included if you want to hook it up to a speaker or earpiece. And like other techy shoes this could track your activity too. Don’t hold your breath though. Google made it apparent that there were no long term plans to launch Google Shoes. It was a SXSW concept. But if we all end up toiling in laziness due to the other products that Google brings to our lives maybe this nagging voice concept could become a necessity! Here is some good news for Nokia Lumia owners who would rather wrap their brand new Lumia 920 smartphone with an official case as opposed to a third party case. Nokia has officially unveiled the cases for the Lumia 920.